Demandbase, the leader in Account-Based Marketing (ABM), today announced that it has closed $65 million in funding. The new funding was led by existing investor Sageview Capital along with new investor Silver Lake Waterman, Silver Lake’s late-stage growth capital fund. The round also includes existing investors Adobe Systems, Altos Ventures, Greenspring Associates, Scale Venture Partners, Sigma Partners and Split Rock Partners. 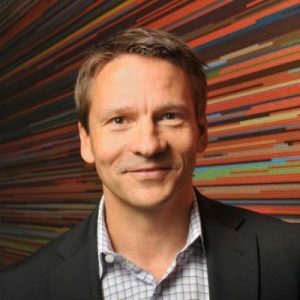 Demandbase will use the funds to extend its ABM leadership position, accelerate innovation of its Artificial Intelligence (AI) and machine learning (AI/ML) technology, and expand ABM adoption worldwide. 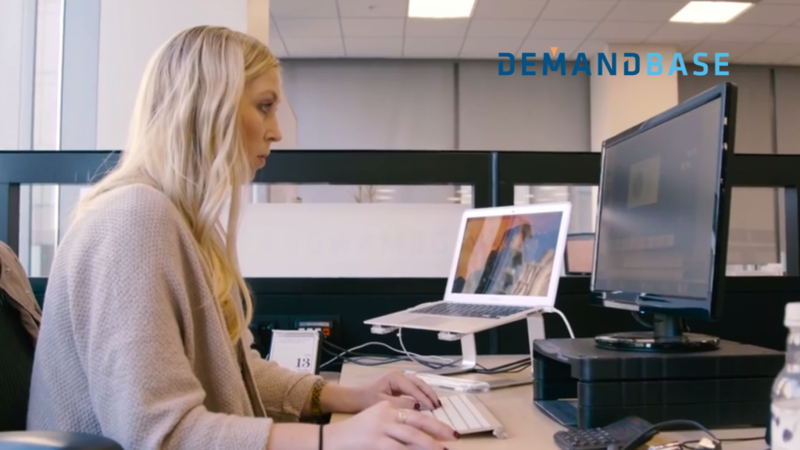 Demandbase has received a total of more than $150 million in funding to date. ABM has rapidly emerged as one of the most exciting new marketing technology categories. An account-based approach enables B2B companies to identify customers in the market for their products, advertise to them across the Internet, engage them with personalized content, and then turn that engagement into sales activity and ultimately revenue. Earlier this month, Terminus and Mintigo individually raised $10 million from their respective investors. With the latest funding round for Demandbase, it is clear that ABM is just as magnetizing for investors to put their money and expect realistic returns — just like ABM platforms promise to deliver. According to B2B research and advisory firm, SiriusDecisions, ABM adoption doubled in 2016 over 2015. ABM is slated to grow even more in 2017. As the ABM pioneer and market leader, Demandbase has more than quadrupled in revenue over the past three years. “As of March 2017, the number of ABM-related inquiries we’ve received has already exceeded the total number of inquiries for 2016. ABM is getting all this attention because of the strong return on investment,” said Todd Berkowitz, a Gartner Research Vice President who focuses on B2B technology marketing and sales, and Julian Poulter, a Gartner Research Director for CRM Sales and Marketing. At the core of Demandbase’s ABM platform is a set of proprietary B2B databases that grow by billions of B2B interactions every month. AI is applied to this data at scale to bring sophisticated solutions to a range of targeting, marketing, and sales solutions. The company acquired data science company Spiderbook in 2016 to extend its AI capabilities. “Companies spend more than $40 billion every year marketing themselves digitally to other businesses. ABM provides a much more efficient way to laser-target the right accounts and better align marketing spend with sales activity, said Chris Golec, CEO of Demandbase. Demandbase pairs the AI and machine learning algorithms with its B2B data to provide ABM solutions that can identify every B2B company in the world, map relationships between companies, generate useful insights and deliver the right content to the right companies. Demandbase helps marketers to attract, engage and sell to existing and future customers better, offering the only AI-enabled, comprehensive ABM platform that spans advertising, marketing, sale, and analytics.